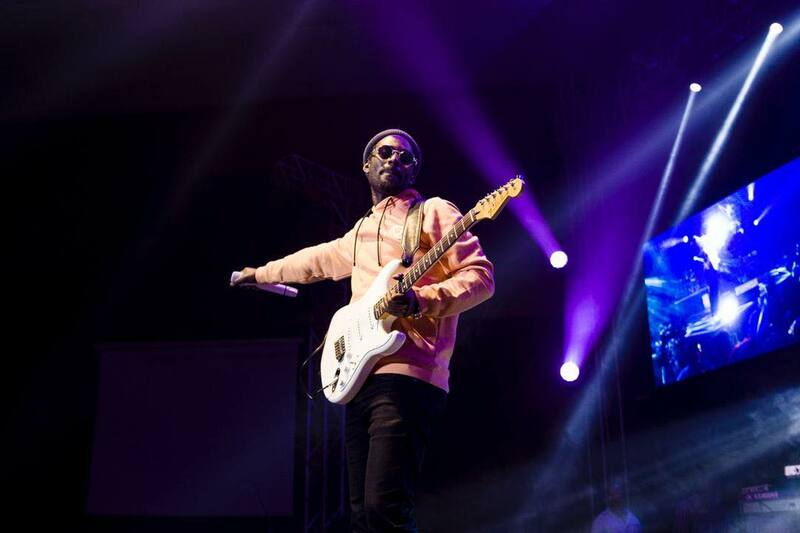 Yesterday 2nd November, one of Uganda’s most celebrated good music singers Maurice Kirya staged a successful VIP show for his fans at Kampala Serena Hotel performing several of his hit songs. 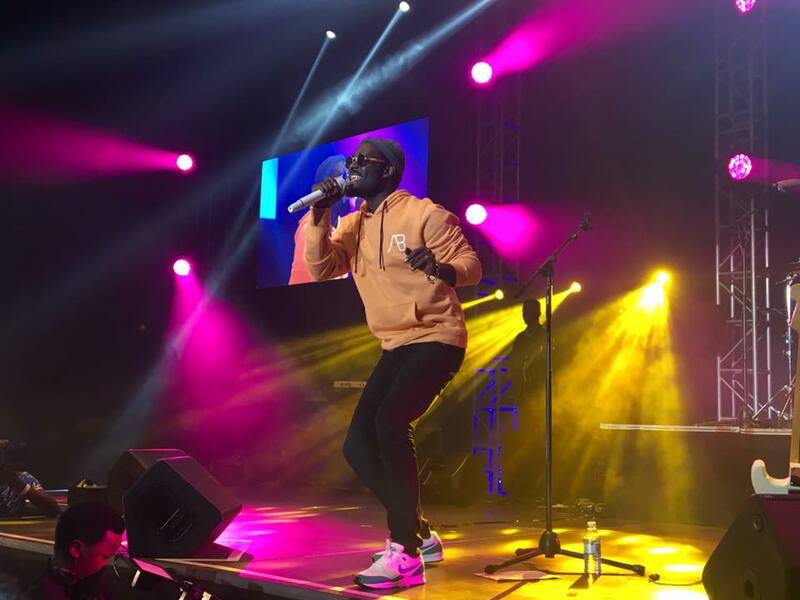 Although the show looked boring at the start due poor organization and unnecessary delays, Kirya’s energetic and well calculated performance excited the hundreds of music lovers who showed up for the Kirya Live show 2018. Kirya’s performance came after performances from talented youngsters like Shifah Musisi of the mwooyo fame, JC Muyonjo, the body of Brian and the talented Afric of the ‘teriyo Mulala’ song. At around 9:40 pm, the misubbawa hit maker stepped on stage dressed in black pants, grey head sock, orange hood, a white shirt, and white shoes where he received screaming from the many fans who came to the show. Kirya started performing his songs one by one for two and a half nonstop music. He performed songs like omwana we busabala, tuli misubbawa, creepy love, omwooyo, headimasita, BodaBoda, Malaika, my heart back, Nze Ani, Insane among several others. Kirya Live 2018 got even more exciting when, the insane singer invited six of his fans to join him on stage. Their extra ordinary dance strokes excited the masses and left them crying for more. 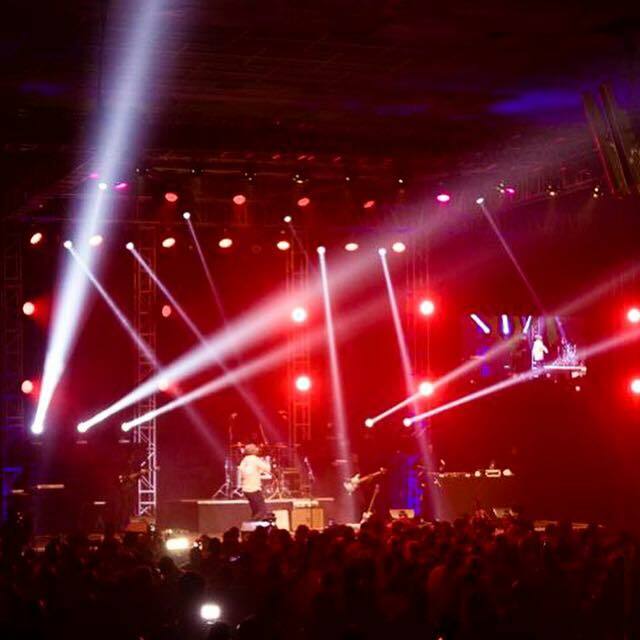 During his performance, Maurice Kirya promised his fans that they should expect a more and fully packed Kirya live next year since it will be a festival to celebrate both upcoming and established artistes. He insisted that the fans will the ones to choose the artistes to perform at next year’s Kirya Live show. Kirya went ahead and thanked his sponsors which included Club Pilsner, RadioCity, NTV Uganda and most especially his fans he named the biggest sponsors. The show was attended by artistes like Levixone, Kenneth Mugabi, Vampino, several media personalities, business men, socialites, and many others.